Awful! The cabins are pokey, the public areas are not sufficient for the amount of passengers, the food is below par and the "packed lunches" are the worst that I have ever encountered. 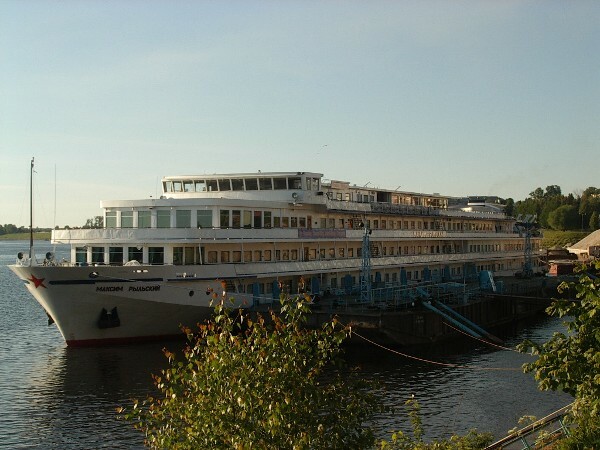 If you're thinking of doing a River Cruise in Russia think more expensive than this (you get what you pay for).